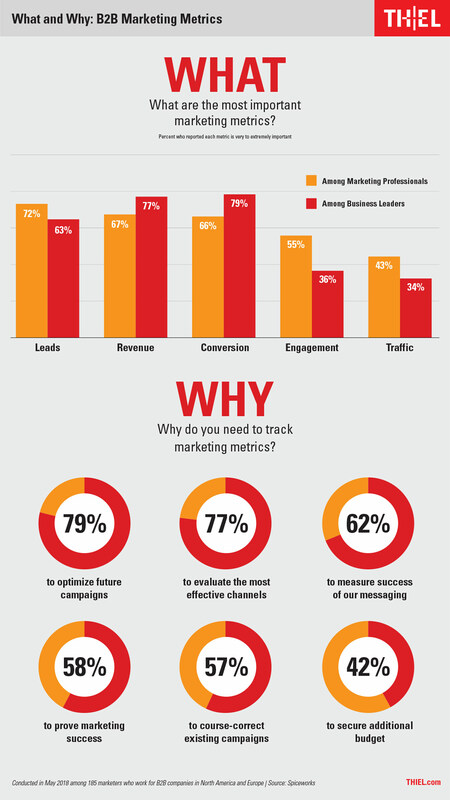 What are the most important B2B marketing metrics? Why do you need to track them? It’s important to slow down and identify the marketing metrics that are meaningful to you and your organization.